Sometimes the life you need to save is your own – especially after a shattering loss, when the bonds of friendship and love at Grey Sloan Memorial are tested like never before. Television’s favorite doctors now find themselves simmering in a world of sexual politics. 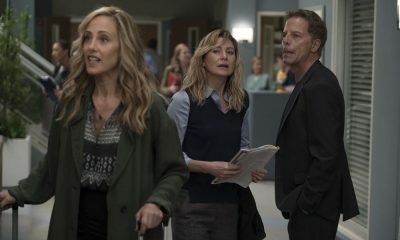 Bailey struggles with what it means to be a woman in charge of the hospital…and her own husband, while Maggie faces the challenges of dating a younger man and Amelia battles her own demons. 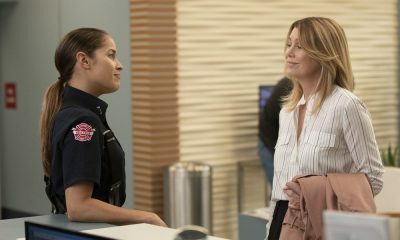 Meanwhile, in the wake of a brutal attack, Meredith finds comfort and love in the most unexpected place, Callie and Arizona find themselves in a fight for their lives, and tensions run high when, Amelia and Meredith come face to face with the doctor responsible for Derek’s death. 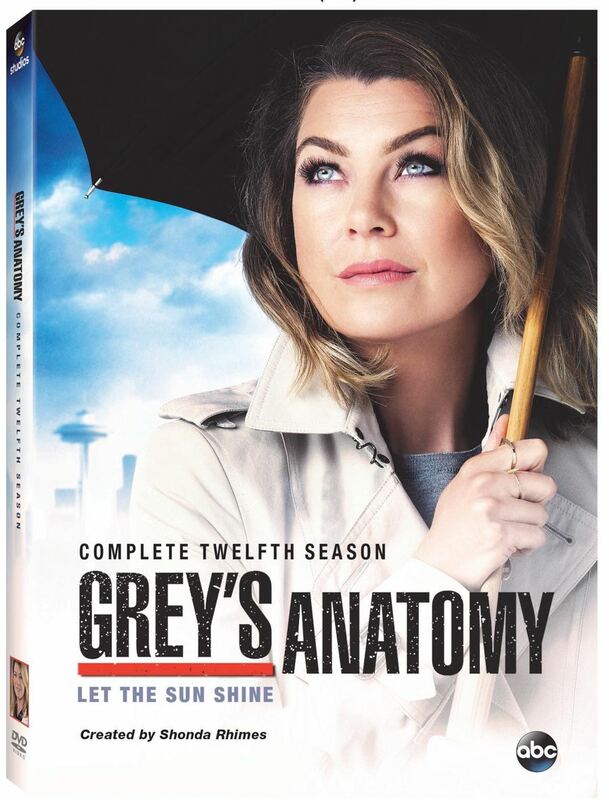 Immerse yourself in the emotion and pulse-pounding romance of Grey’s Anatomy’s exhilarating twelfth season with this 24-episode collection, and dive even deeper into the thrillingly addictive series – with never-before-seen bonus features available only on DVD! 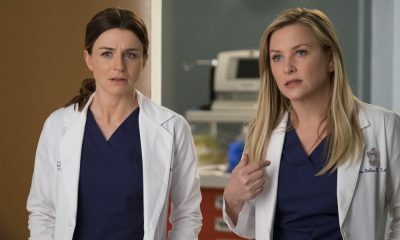 Cast: Ellen Pompeo as Meredith Grey; Justin Chambers as Alex Karev; Chandra Wilson as Miranda Bailey; James Pickens, Jr. as Richard Webber; Sara Ramirez as Callie Torres; Kevin McKidd as Owen Hunt; Jessica Capshaw as Arizona Robbins; Jesse Williams as Jackson Avery; Sarah Drew as April Kepner; Caterina Scorsone as Amelia Shepherd; Camilla Luddington as Josephine “Jo” Wilson; Jerrika Hinton as Stephanie Edwards; Kelly McCreary as Margaret “Maggie” Pierce; and Jason George as Ben Warren. 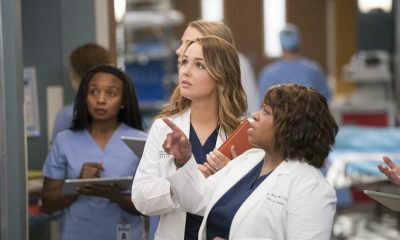 Executive Producers: Grey’s Anatomy was created and is executive-produced by Shonda Rhimes (Scandal, Private Practice, Introducing Dorothy Dandridge). Betsy Beers (Scandal, Private Practice, Casanova), Mark Gordon (Saving Private Ryan), Rob Corn (Chicago Hope), William Harper, Stacy McKee and Zoanne Clack are executive producers. Grey’s Anatomy is an ABC Studios production.